True Blood season 7, episode 9: Love is to Die airs tonight on HBO. Bill alienates Sookie. Hoyt remembers the past. Eric faces a dilemma. The series follows Sookie Stackhouse, a barmaid living in Louisiana who can read people’s minds, and how her life is turned upside down when the Vampire Bill walks into her place of employment two years after vampires “came out of the coffin” on national television. 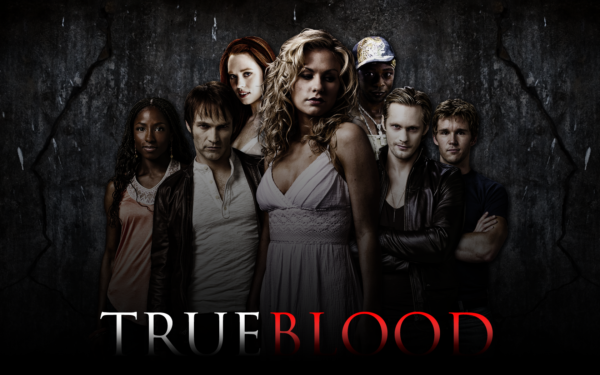 Tune in Aug. 17 at 9 p.m. EDT on HBO to watch True Blood season 7, episode 9.